Get the ultimate coffee mug. 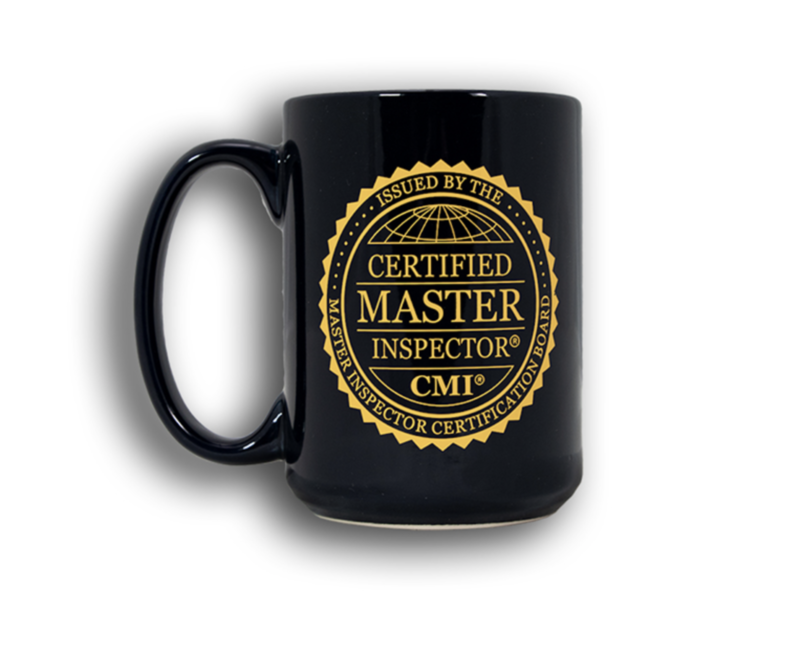 The Certified Master Inspector® Coffee Mug. 15 ounces. Glossy finish. CMI® gold seal on both sides. Order your free Certified Master Inspector® Coffee Mug by emailing [email protected] Don’t forget your name and address? 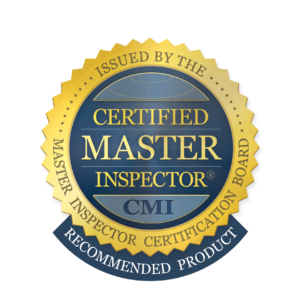 Certified Master Inspectors® only, please. No charge.